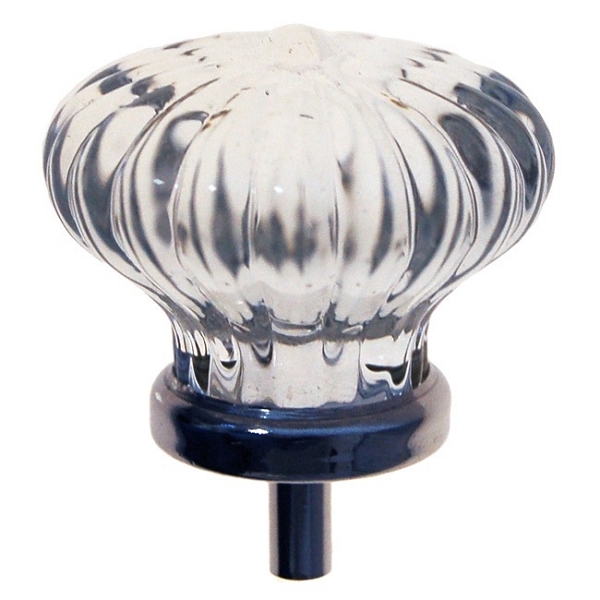 Colonial Fluted Clear Glass Knob with Solid Brass Base. 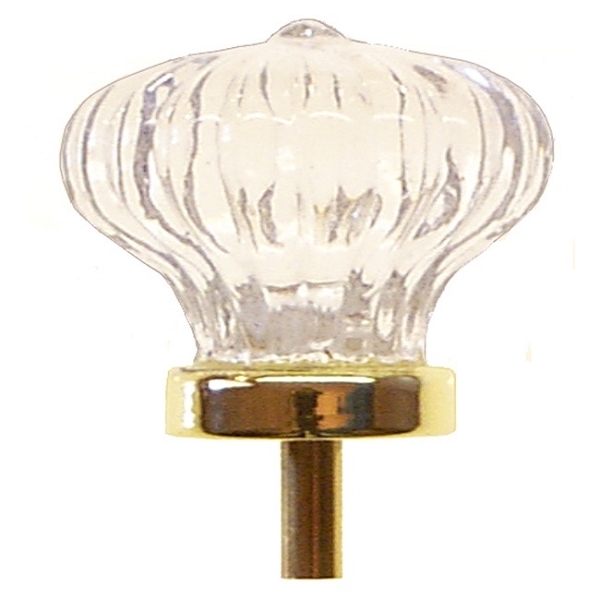 1-3/4 inch diameter, 1-3/8 inch projection. 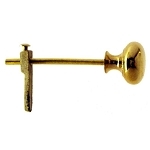 Brass shank measures 1/2 inch. 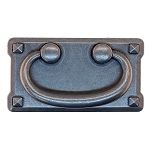 Available in Polished Brass (image 1), and Polished Nickel (image 2).